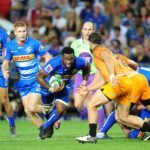 Siya Kolisi will start in one of seven changes to the Stormers’ run-on XV for Saturday’s clash against the Vodacom Bulls at Newlands. 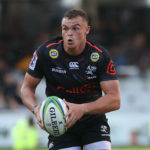 Curwin Bosch will start at flyhalf in one of six changes to the Sharks team to face the Waratahs in Sydney on Saturday. 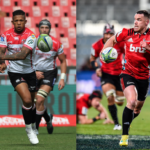 The Lions will be hoping that lightning strikes twice when Elton Jantjies starts at No 12 against the Crusaders in Christchurch, writes JON CARDINELLI. 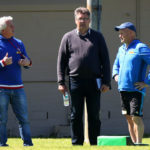 Are local coaches receiving a free pass? 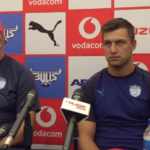 DYLAN JACK and MARIETTE ADAMS debate whether coaches should have a performance clause included in their contracts. 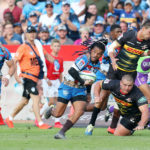 The Vodacom Bulls will be searching for their first win at Newlands since 2011 when they face the Stormers on Saturday, writes JON CARDINELLI. 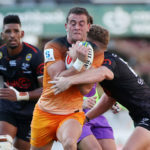 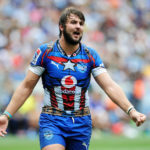 The Sale Sharks have officially announced the signing of Vodacom Bulls lock Lood de Jager on a three-year contract. 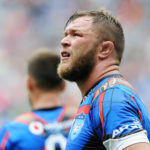 No 8 Duane Vermeulen will start for the Vodacom Bulls against the Stormers in Cape Town on Saturday. 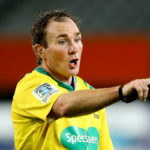 Glen Jackson will take charge of the derby between the Stormers and Vodacom Bulls at Newlands on Saturday.